Green Locksmith Los Angeles (213) 744-0390 teams up with local locksmiths who specialize in commercial locksmith services. From conducting a CCTV install to installing cabinet locks, locksmiths provide a high level of customer care for all clients and all requests. 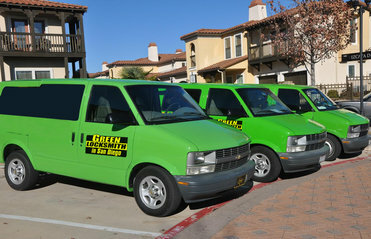 Green Locksmith Los Angeles and associates are available 24 hours a day to handle any emergency locksmith need, as well. We understand the importance of responsiveness and will also work with you to set fair and affordable rates. Technicians strive to carry out all jobs with the upmost attention to detail. A CCTV install or access control system install can seem daunting, time consuming, and expensive. However, at Green Locksmith Los Angeles, technicians have years of experience and carry the latest technologies and tools. A CCTV install can take place easily and smoothly, and you can rely on Green Locksmith LA and associates to carry out a reliable install. Whether your business size is small, medium, or large, Green Locksmith Los Angeles has a variety of lock & key and security solutions for you. For large office buildings, Green Locksmith LA and associates can perform an access control system installation. This route is highly recommended for increasing the building’s security and restricting entrance accessibility. For smaller to medium size offices, technicians can install and repair different kinds of alarm systems, install high security locks, and a wireless camera security system as well. As always, Green Locksmith Los Angeles commercial locksmith and its associates offer a variety of services that can help you at any time you need. Technicians are standing by in multiple locations, providing 24 hour emergency locksmith services. They can arrive within 30 minutes of your call as we understand the importance of responsiveness. 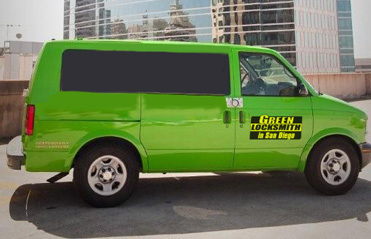 For your commercial security and locksmith needs, consider Green Locksmith Los Angeles your local and trusted locksmith provider. With versatile technicians available 24 hours a day, seven days a week, your office is in good hands. Call us today for a free quote: (213) 744-0390!